The Land Rover Series IIA has a remarkably storied past, being manufactured from 1961 to 1971, they were the most common vintage Land Rover in the United States at the time. The Land Rover Series IIA arrived in showrooms in 1961 and had record sales with about 60,000 units in a single year. 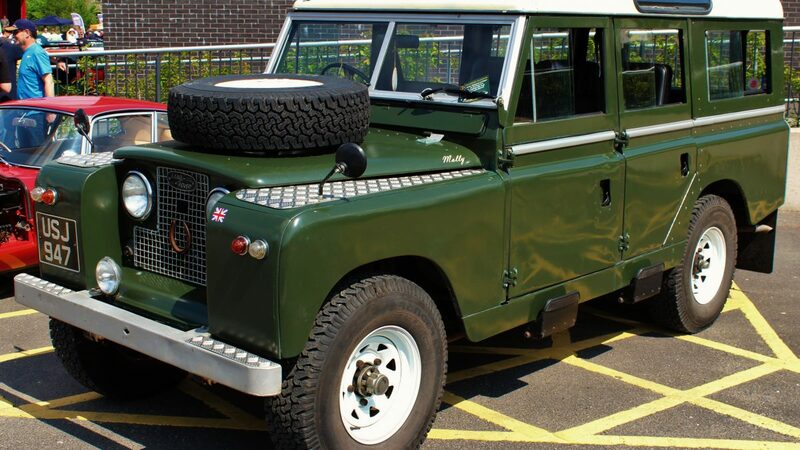 It had a historic run until the Land Rover Series III was introduced in 1971. 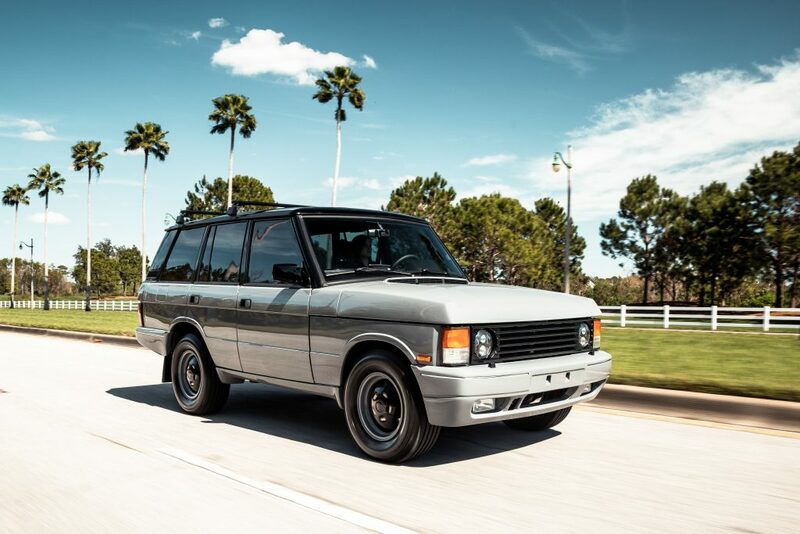 While in production, uses such as military, utility, and everyday driving vehicles were common. Since stopping production in 1971, the Land Rover Series IIA has become a collectible. 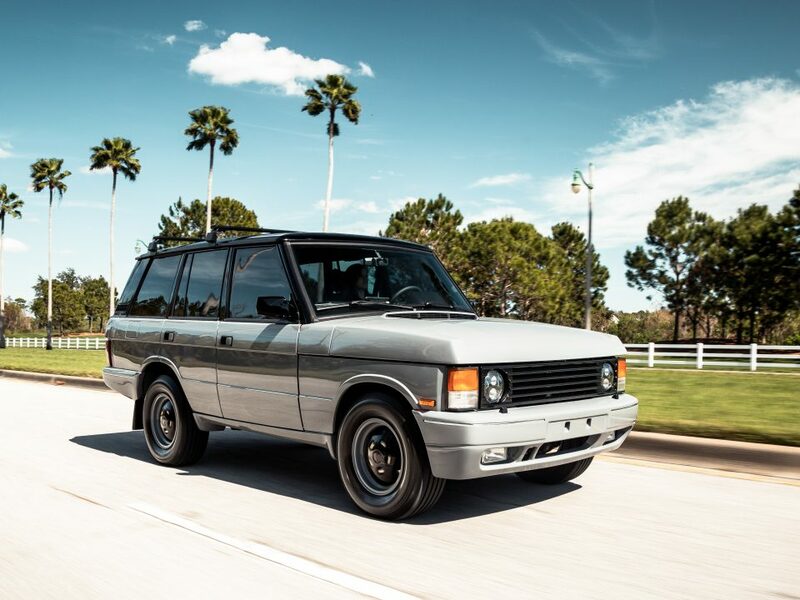 With the storied past of the Land Rover Series IIA and the durable construction, many models are still either in use as collectibles or some older utility vehicles. 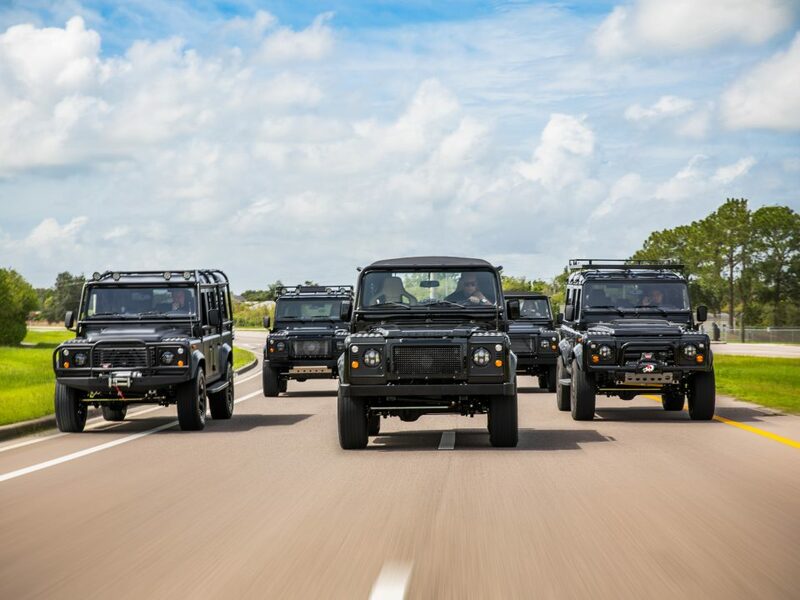 While building custom Land Rover Series IIA’s at ECD Automotive Design, we find our base vehicles from all around the world and restore them to luxurious, client-customized vehicles. 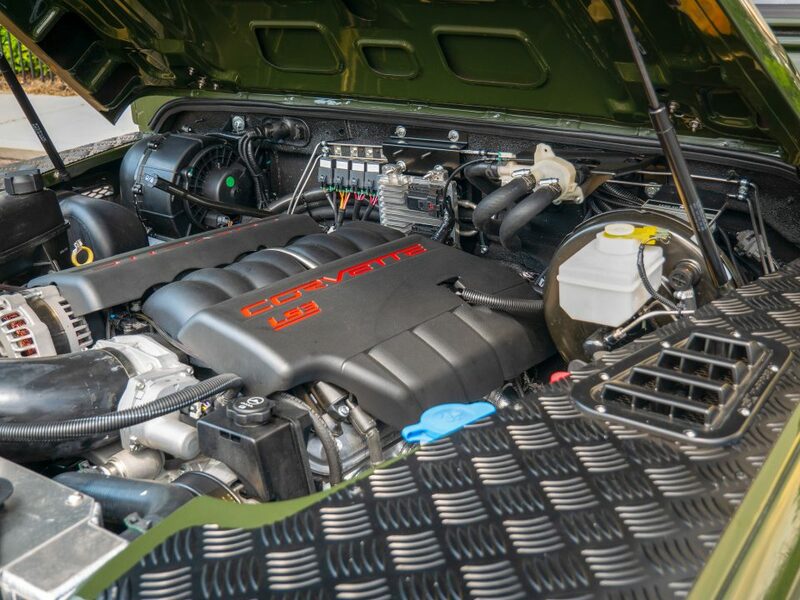 Finding the perfect base vehicle for our custom built Series 2A proves to be a difficult task. However, we always end up with the ideal base vehicle, with a great story behind it. 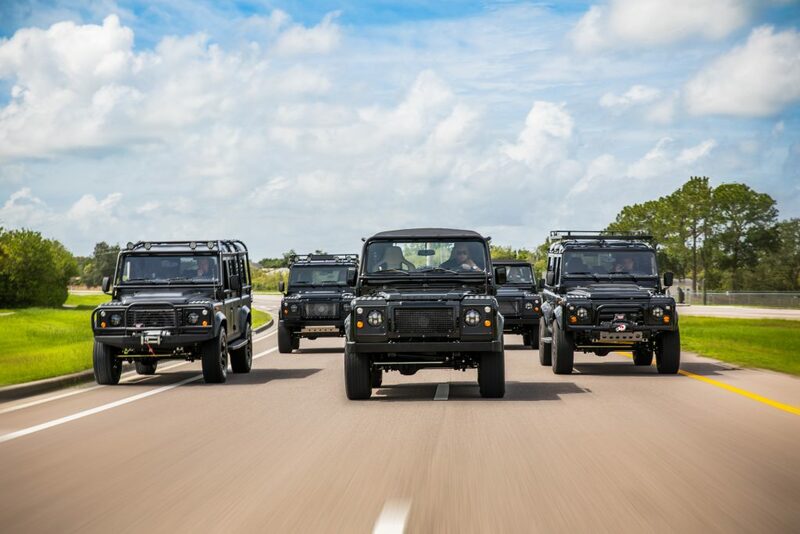 Our base vehicles are an essential part of our restoration process. With so much history in them, during the teardown process, we take an original door hinge off of the vehicle and frame it to give to the client. This door hinge poses as the story of what was their new Series 2A before ECD restored it. Scouting the world to find the perfect base vehicle can be challenging, they can be here in the United States, in the United Kingdom, or another part of the world. Our team works to find the base vehicle which matches the client’s customization specifications perfectly.